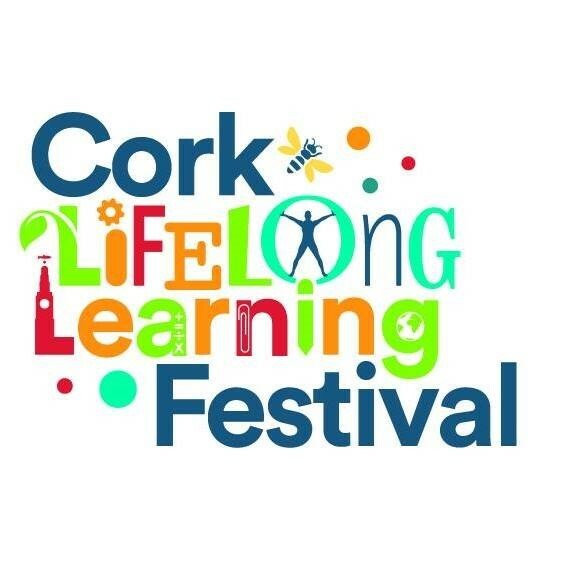 Cork Lifelong Learning Festival is an annual event which takes place in Cork each springtime. The festival promotes and celebrates learning of all kinds, across all ages, interests and abilities. The festival’s motto is Investigate, Participate, Celebrate, and the public can do that by taking part in workshops or classes, watching demonstrations and trying out new skills. This year the festival takes place from 8 to 14 April with events taking place throughout the city and county. This exhibition is a snapshot of the artwork being created through programmes at Uillinn which are supported by the Cork Education & Training Board. With the exception of the work in Studio 2 by Arts for an Active Mind, the work was created through the Arts for Health Partnership Programme based in West Cork.